Carrie, a business manager who always wanted to be a dancer, has two commitments today. She made a promise to her late father to move Cousin Ella, a former Paris café dancer, from her condemned Harlem apartment to a safe place. She’s also committed to catch a flight to Seattle with her husband for his new job. But Cousin Ella resists leaving the apartment where she’s had salons with Langston Hughes. She also has a mysterious gift that she wants Carrie to earn. If she does, a revelation about Carrie’s father and his cousin Langston Hughes will change her life. Sharyn Skeeter is a writer, poet, editor, and educator. She was fiction/poetry/book review editor at Essence and editor in chief at Black Elegance magazine. She’s taught at Emerson College, University of Bridgeport, Fairfield University, and Gateway and Three Rivers community colleges. She participated in panel discussions and readings at universities in India and Singapore. 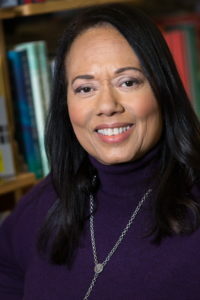 Sharyn Skeeter has written and published numerous magazine articles. Her poetry and fiction are in journals and anthologies. She lives in Seattle where she’s been involved with Humanities Washington and ACT Theatre. 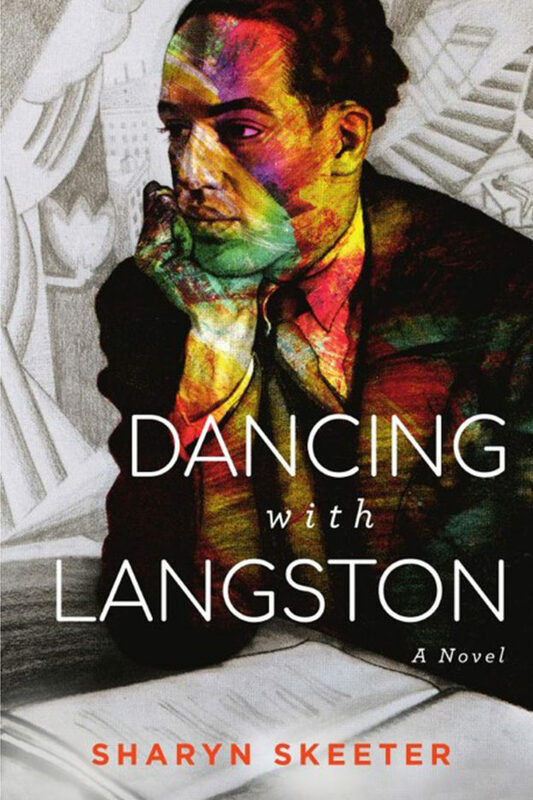 Her grandmother’s Langston family and their oral history of Langston Hughes inspired Dancing with Langston.